Holy tubes, yo! If you don’t know ROOR, you don’t know amazing glass. These guys are the OG water pipe makers, and they’re freaking amazing. 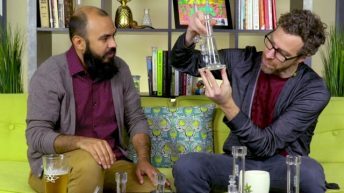 Today on the 420 Science Club, the guys go into full breakdown mode to explain all of the awesome that a ROOR piece can provide! 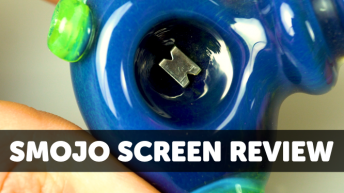 In this episode, Gary discusses the difference between an excellent ROOR piece in comparison to a lesser-quality (yet equally effective) water pipe to show just how far ROOR goes above and beyond to make quality glass. Brandon just ogles the 20″ ROOR 10 Arm Tree Perc and rips the daylight out of it! The Club knows the awesome that is well-made glass. 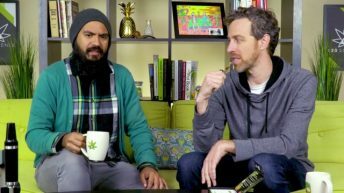 Sit back, relax, and enjoy this fun and informative episode of the 420 Science Club!